Clear water lake and green forest. 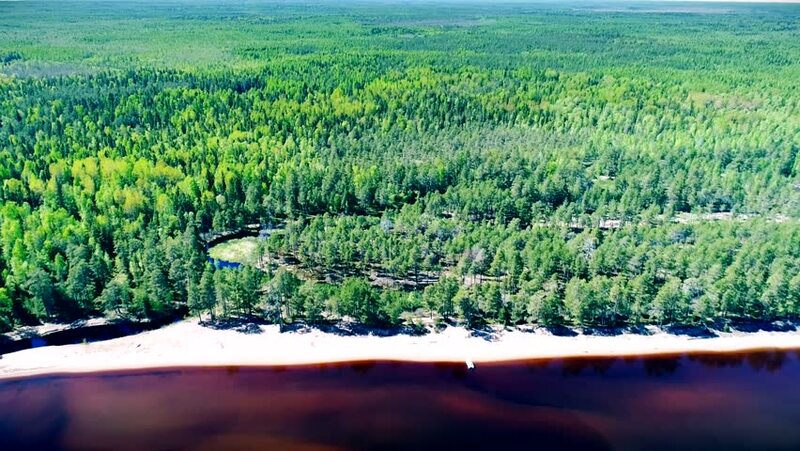 Onega lake in Russia. Onejskoe ozero. Aerial drone aero. hd00:06From the top, footage shows great view of green rice fields located in Ubud, in the island of Bali, Indonesia. Besides being important for local economy, the rice fields is a touristic attraction. hd00:22Copter aerial view of the Brljan lake with steep cliff located on the exit from canyon of Krka River.